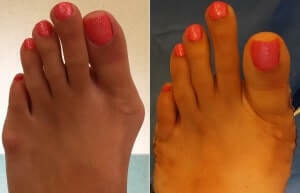 Bunions and foot pain are treated in our clinic located in Irvine, California. 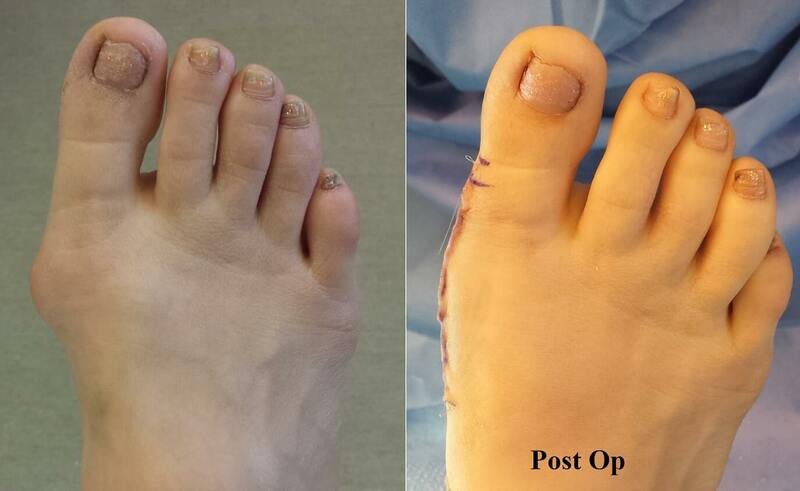 Dr. Kolodenker is a bunion surgeon in orange county that specializes in minimally invasive bunion surgery. The types of procedures range from simple “shaving the bump” surgeries to complex fusions. Type of surgery depends on the severity of the deformity. 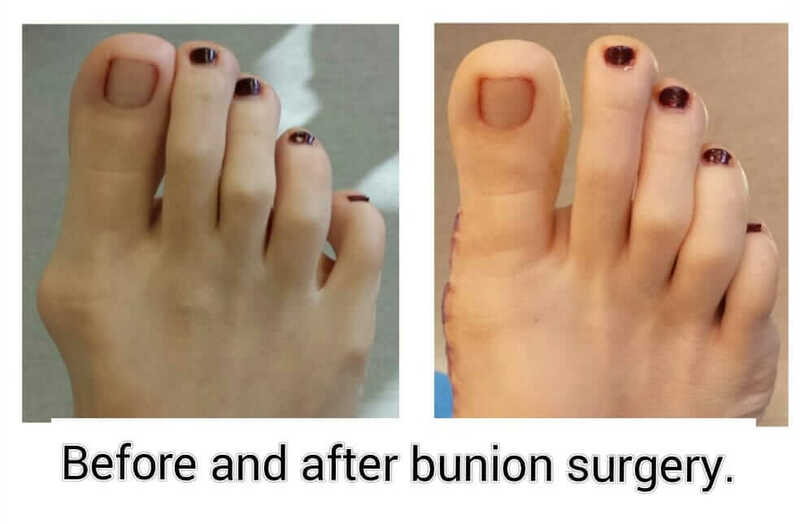 He also performs revisional bunion surgery. A painful bunion is a deformity where the 1st metatarsal is deviated medially and the great toe drifts laterally. Pain typically occurs at the “painful bump”. The bunion pathology increases with age and is sped up with wearing high heeled shoes. The reason people develop bunions is multifactorial. Bunions are mostly a hereditary entity. and pain on the side of the big toe joint. 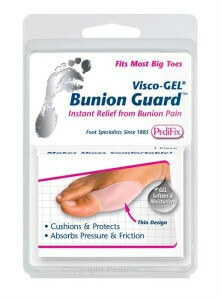 It is best to avoid ever developing bunions. Wearing orthotics may limit the pronatory force that plays into causing a bunion deformity. Once a bunion has developed, orthotics may be used to slow down the progression of the deformity. 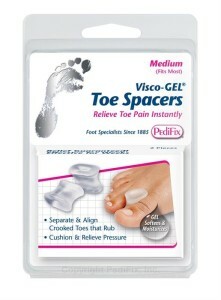 If symptoms persist, wider shoes can be bought to accommodate for the bunion pain. 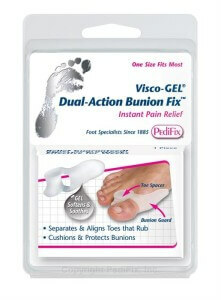 Bunion splints, pads, cushions, and spacers are available for purchase online. Recovery from bunion surgery will depend on the severity of the bunion deformity. I place the incision along the side of the foot, where it can barely be seen when standing. I also perform a plastic surgical closure to minimize scarring. You will be walking in a surgical shoe, right after surgery, for a short period of time. Most patients can anticipate returning to tennis shoes, sneakers in 3-4 weeks. There are some severe bunion deformity surgeries that require you to stay off your feet and use crutches for about 2 weeks. You will be placed in a tall walking boot. 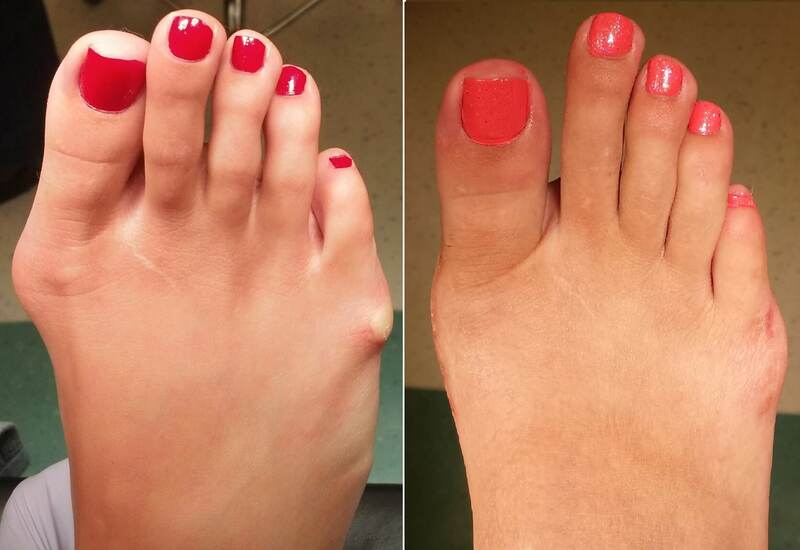 There is usually minimal to no pain after the bunion surgery. Pain medication is given for breakthrough pain. 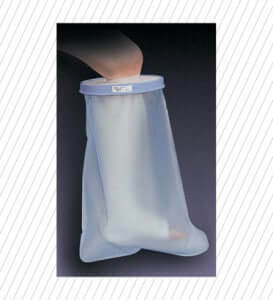 Controlling swelling is the best way to minimize pain. What is Laser Bunion Surgery? Studies have shown that using a scalpel for incision and cutting of skin is more beneficial than laser. 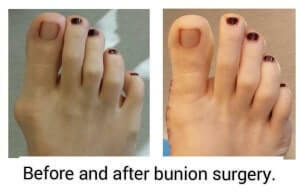 Minimally invasive bunion surgery in Orange County is a good option for patients with minor to moderate bunion conditions. 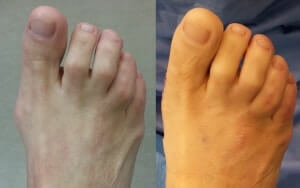 The bunion is shaved off without correction of the 1st metatarsal angle. Healing is faster since bone is not broken. The negative thing of this procedure is it has a higher chance of recurrence. Can bunions return after surgery? 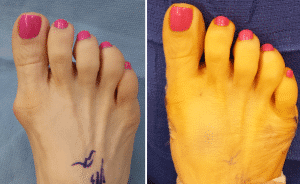 Typically, if the correct procedure is chosen, the bunion should not return. 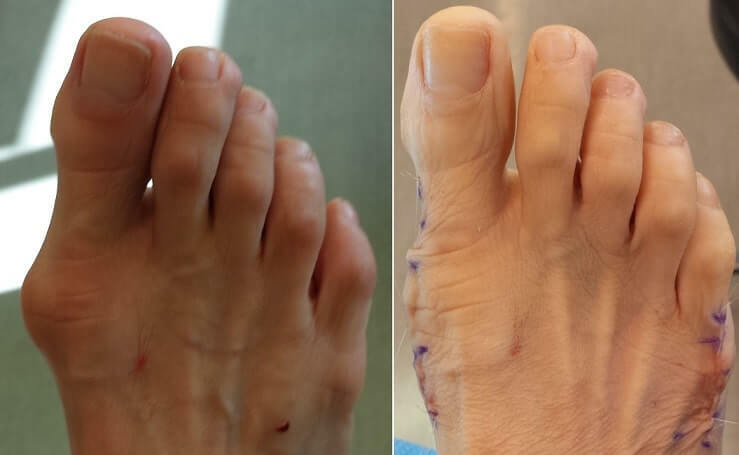 Dr. Kolodenker is a Bunion Specialist Surgeon in Orange County. The contents of the videos, such as graphics, images, text, quoted information and all other materials (“Content”) are provided for reference only, do not claim to be complete or exhaustive or to be applicable to any particular individual’s medical condition. Viewers should always consult with a qualified and licensed physician or other medical care provider. Users are warned to follow the advice of their physicians without delay regardless of anything seen or read in these videos. OC Podiatry assumes no duty to correct or update the Content nor to resolve or clarify any inconsistent information that may be a part of the Content. Reliance on any Content is solely at the User’s risk. The videos may contain health or medically related materials considered sexually explicit. Users are warned that if they may be offended by such Content, an alternate source of information should be found. Publication of information or reference in videos to specific sources such as specific products, procedures, physicians, treatments, or diagnoses are for information only and are not endorsements. Our office is located near Newport Beach, Mission Viejo, Costa Mesa, Aliso Viejo.